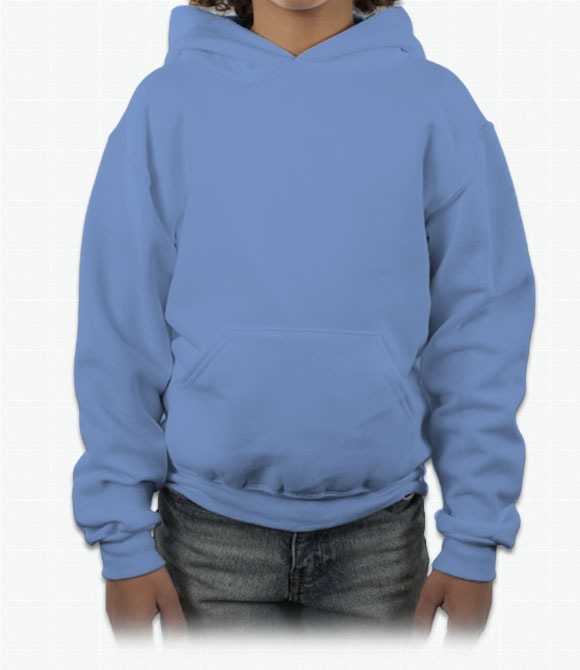 Custom Hoodies Shirts - Design Your Hoodies Shirts - Free Shipping! Heavy-weight 50/50 blend for extra warmth. 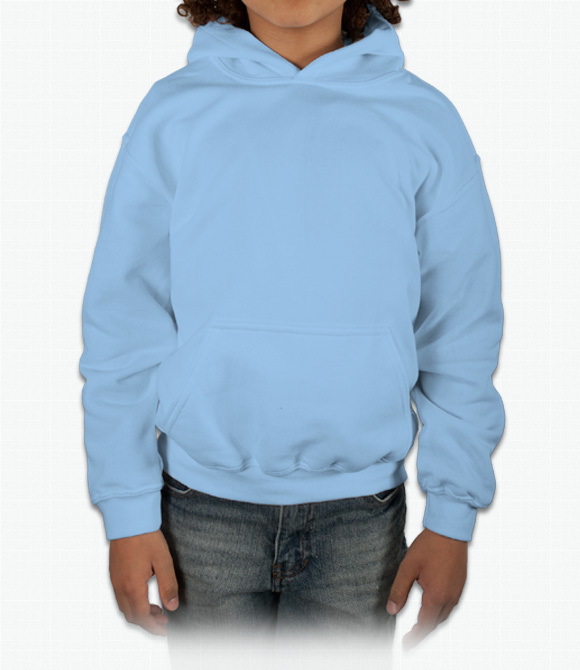 Double-napped inside keeps you warm and cozy. 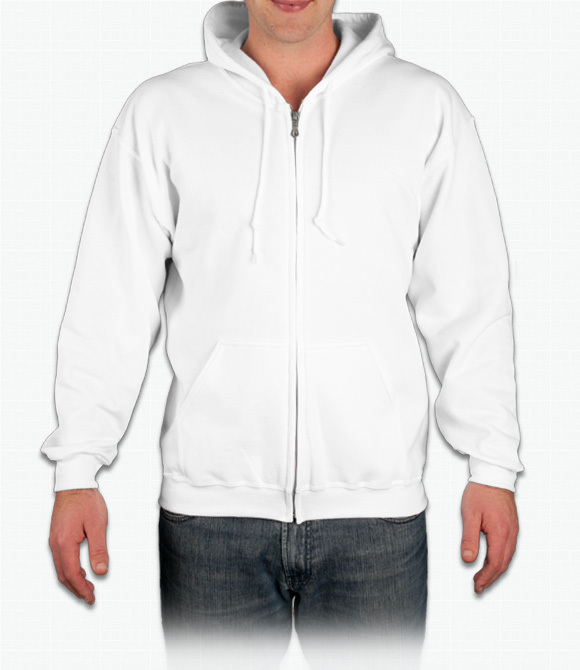 Full-fit zip front hoodie perfect for printing. 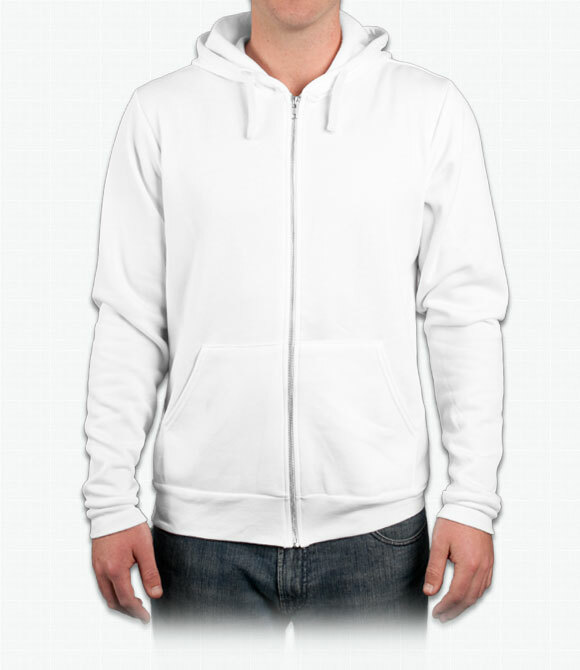 Slim-fit hoodie with raglan sleeves. 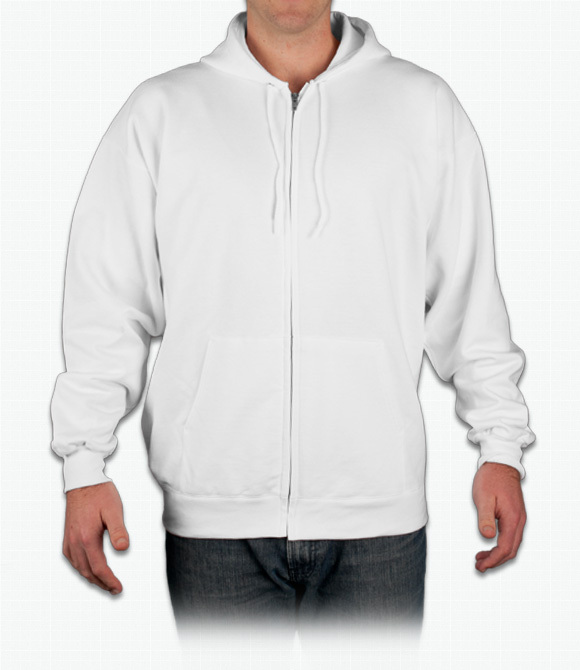 Narrow-fit sweatshirt with a double-lined hood. 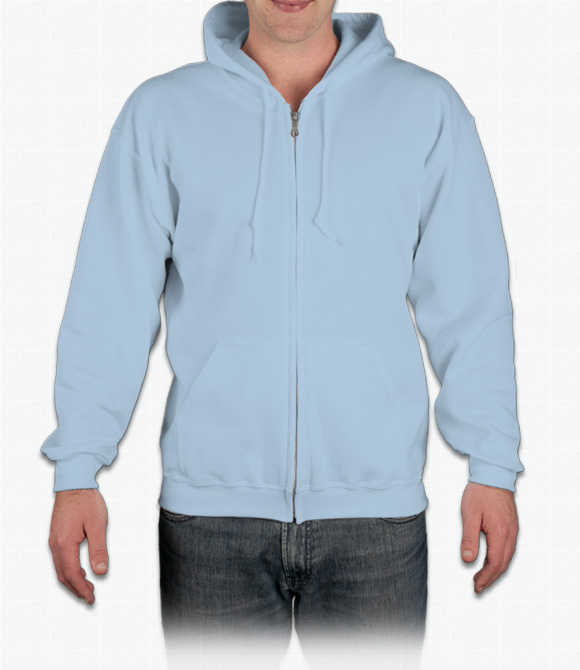 Super smooth cotton-polyester blend prevents pilling. Customer favorite in a loose fit with zip closure. 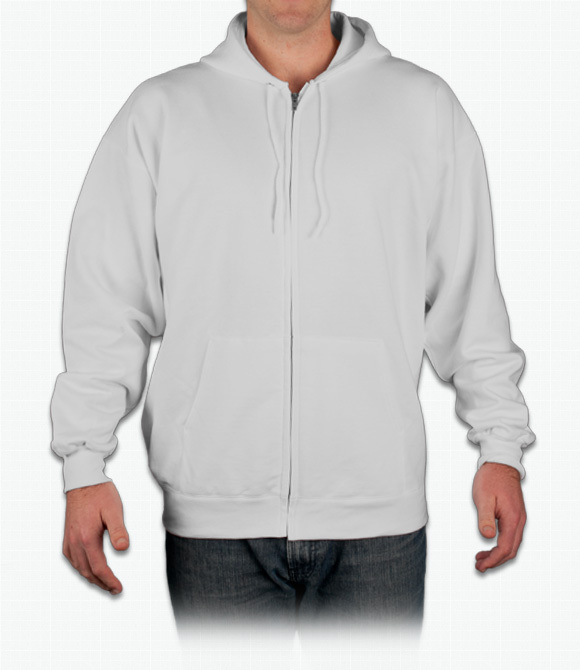 Light-weight hoodie in a shorter length with zip closure. 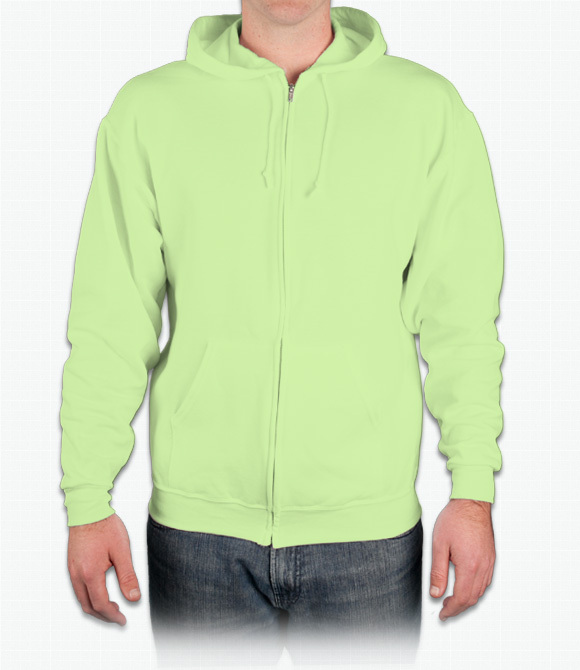 A fitted sporty unisex hoody in Flex Fleece fabric. 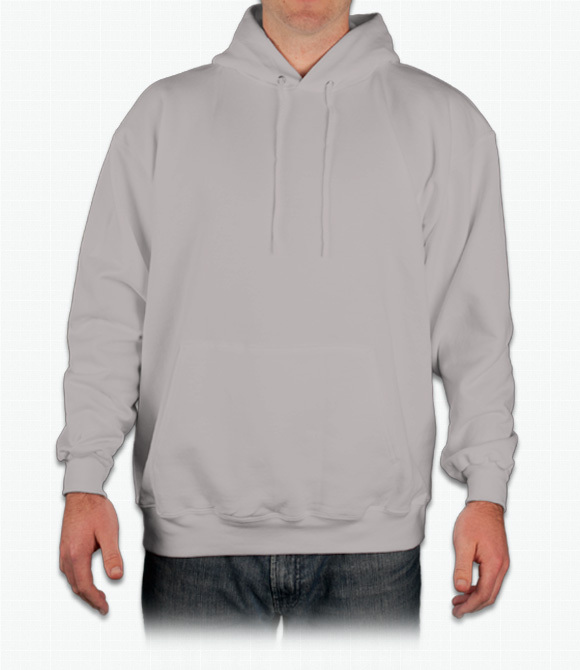 Loose fit sweatshirt with double-lined hood. 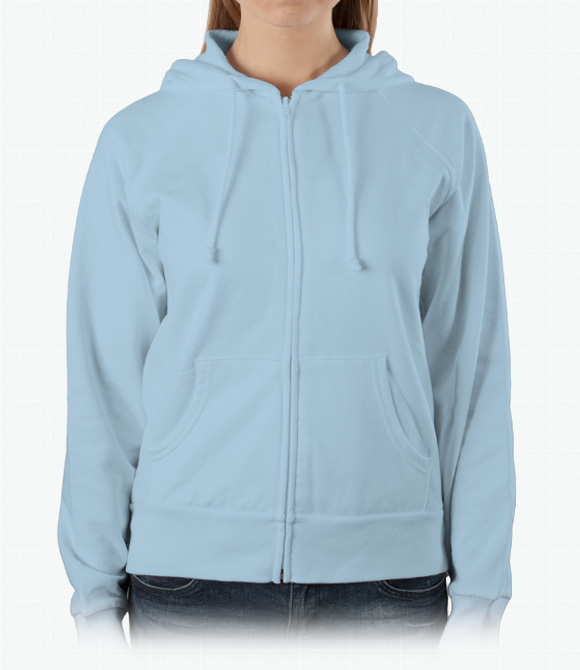 Loose fit with fleece-lined hood and double-napped interior. 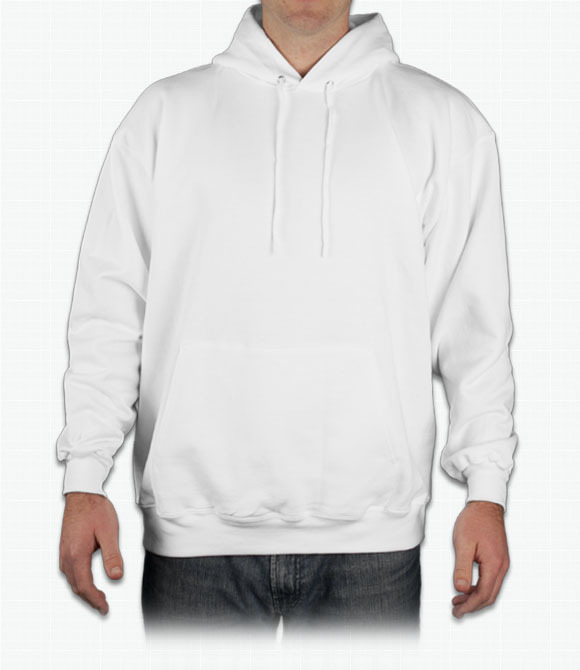 Durable cotton-polyester blend in a loose-fit hoodie. 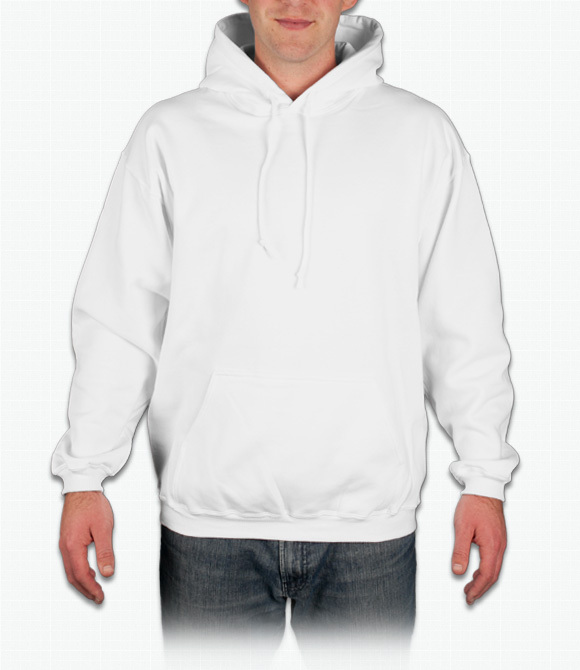 Warm with high cotton density great for printing. 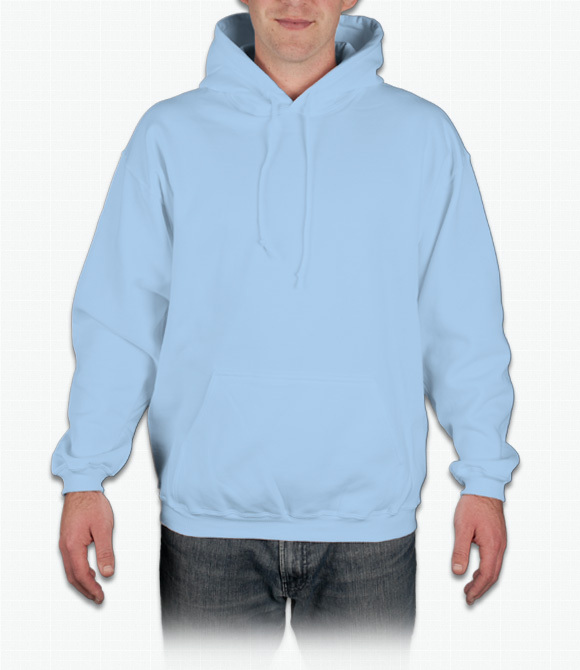 This classic look is an instant hit. 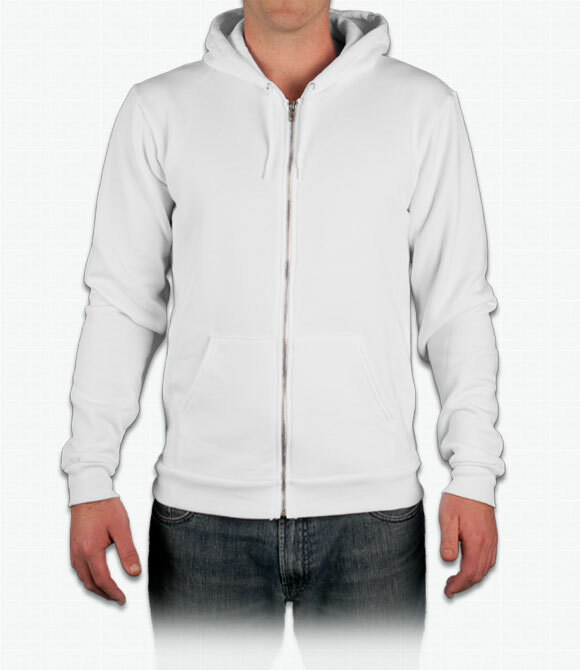 Slim-fit zip hoodie in comfortable triblend. 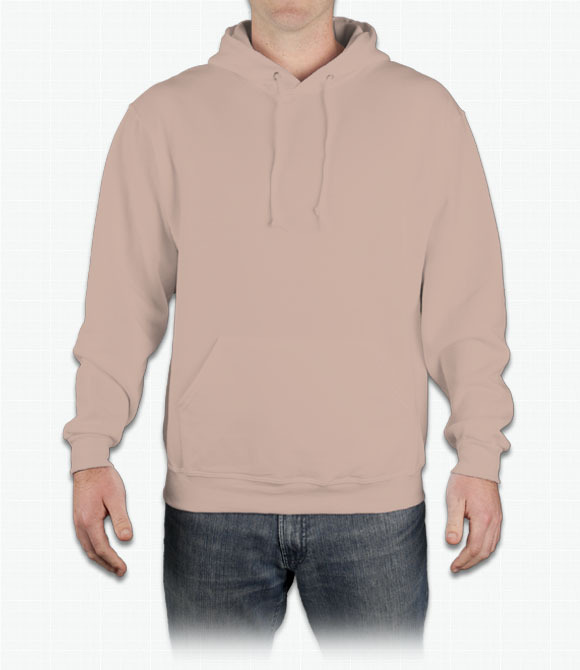 Narrow-fit sweatshirt made of heavyweight cotton. 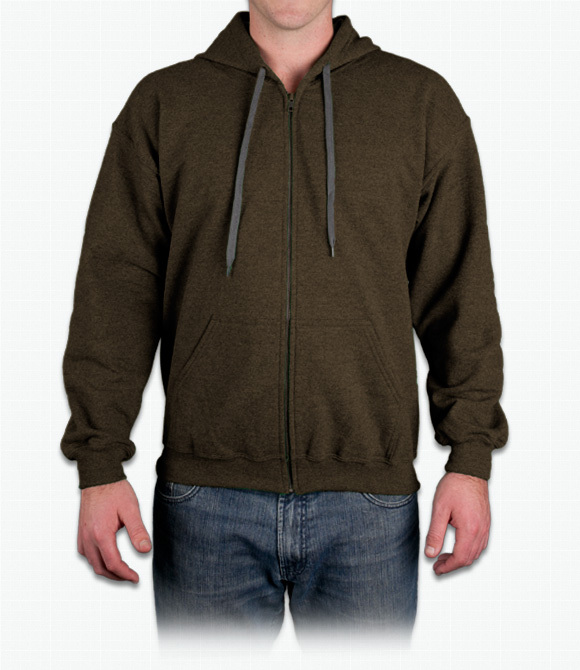 If you're looking for some comfortable cold weather gear, our Hooded Sweatshirts are a must. 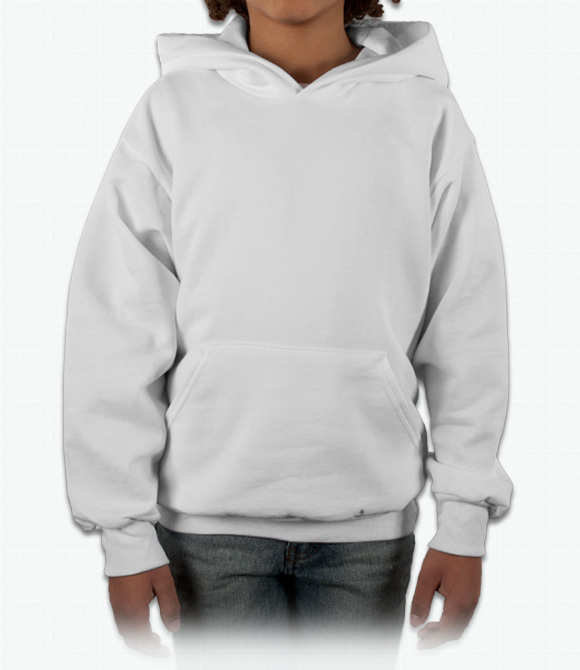 They're available in a range of sizes and styles and, as always, are completely customizable.